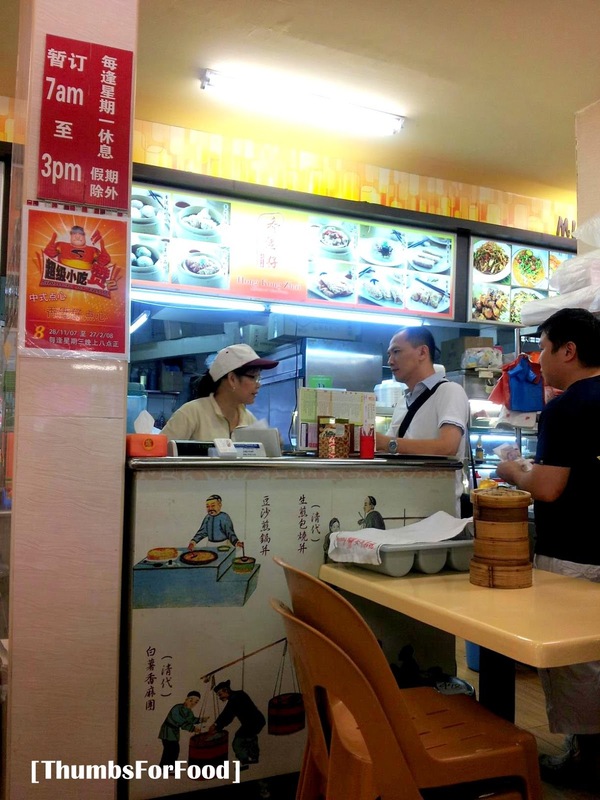 Where to find tasty dimsum that doesn't burn a hole in your pocket? There's one such place in Bedok North. The place is a chain opened by a chef that has won many culinary awards. According to my understanding, the chef is from Malaysia. They do have another branch at Ang Mo Kio as well. They also do catering and delivery. For more details, you can visit their website. Having said that, the dimsum is really good in quality and does not taste like it is being manufactured from a factory. 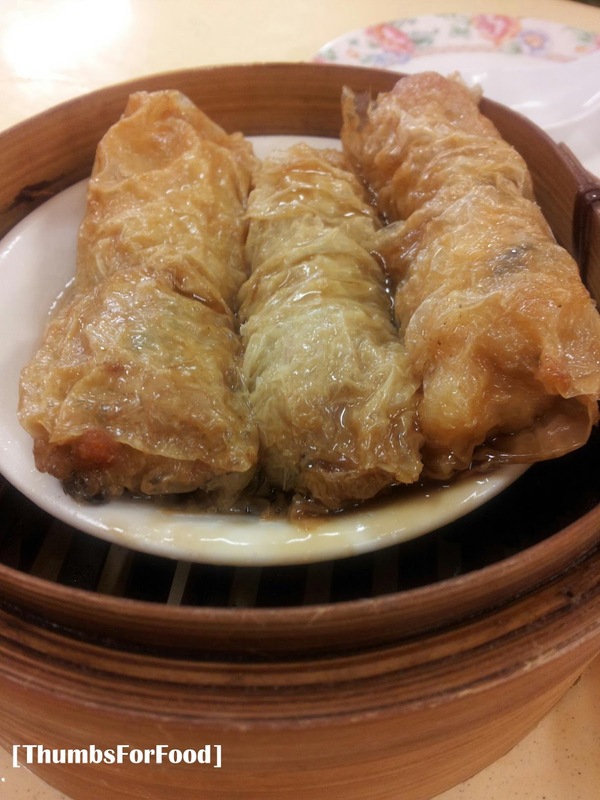 The ingredients are fresh which make the dim sum tasty and delicious. It is located in a coffeeshop and there is a counter in front of the stall where you can place your orders and pay. Here are some dim sum that I tried. They do have quite a variety of different buns and dimsum. I would definitely be back to try more and update the post again! Glutinous Rice (Lo Mai Kai) ($2), is surprisingly good. 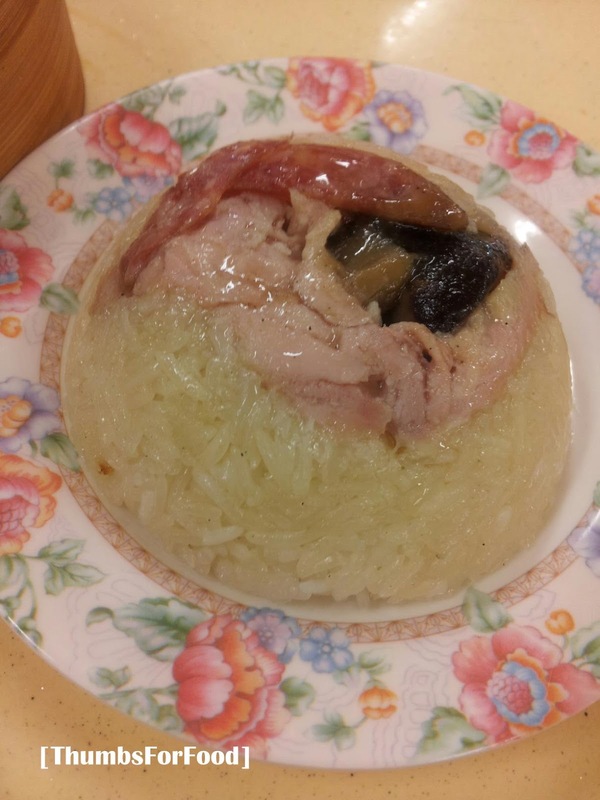 It is a simple dimsum dish yet, I feel that the rice is tasty and it does not taste like it was removed from the freezer and re-steamed. The ingredients are also fresh, especially the mushroom was juicy. Chee Cheong Fun Prawn ($3), was good too. The prawns was generous and line the skin. What we like was also that the skin was thing and smooth. The gravy wasn't too salty and overpowering. 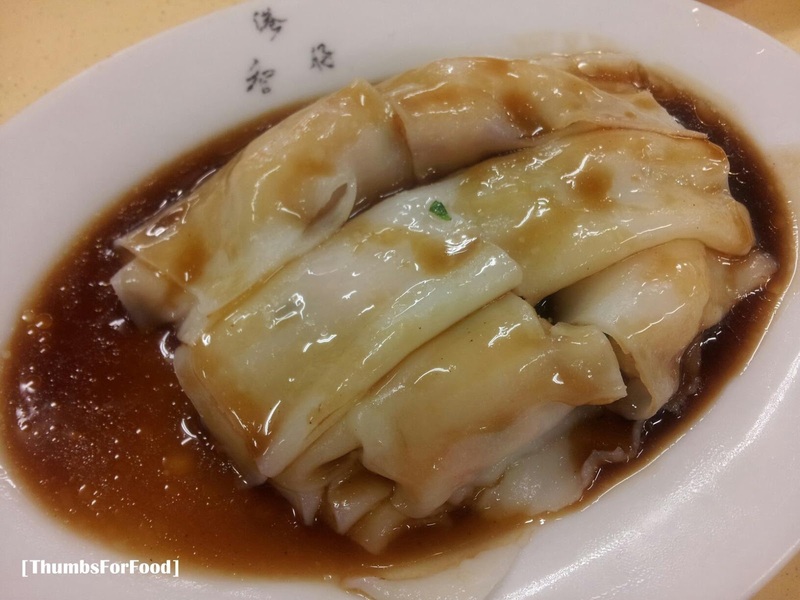 In fact, it complemented the Chee Cheong Fun well. Beancurd Roll (Xian Zhu Juan) ($3) is my favorite MUST ORDER dimsum from there. The fillings of the beancurd roll is just so generous and tasty. There is water chestnut that makes the texture great, prawns and meat. When served hot, it is just amazing to sink your teeth in. But be careful, when it is hot, the juice will flow and might burn your tongue. 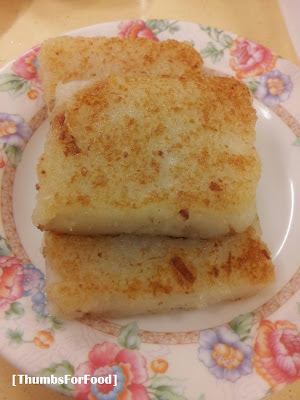 Carrot Cake ($3) is alright.It is simple and when served hot is a great dish. However, I feel that some sauce can be added to complement the dish so that it will not be too bland. All in all, I feel that is value for money. The dimsum is prepared upon order, so be prepared to wait for at least 10 minutes for your food to be served and longer when there's a crowd. The good point is that you don't have to pay gst and service charge, yet you get good quality dimsum in the neighborhood. For the quality, I will definitely be back!